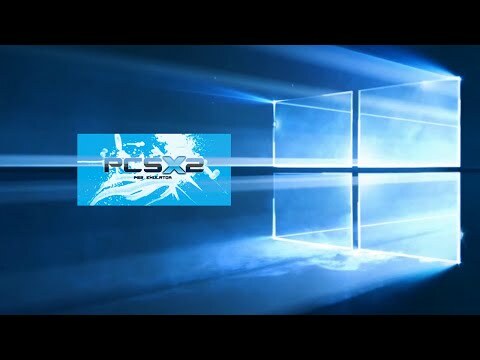 PCSX2 is a free and open-source PlayStation 2 emulator for Windows, Linux and macOS that supports a wide range of PlayStation 2 video games with a high level of compatibility and functionality. This is the windows version. 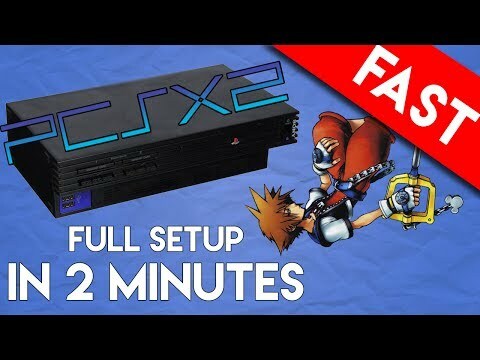 Download PCSX2 1.4.0 (18M) Some emulators may require a system BIOS to run game titles. Get one at our BIOS Files Section.